As per free lunch theorem, without assumptions we can’t build anything. We can’t have one generic algo that is applicable for all the problems. when dealing with problems and without considering these how we can solve a problem. 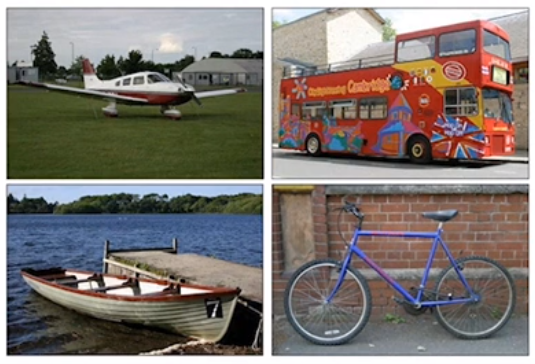 In a simple approach, we will need many images with person at different location. But with this knowledge, we can develop transformations to shift a person in the image and then train the model on these images instead of acquiring those images. We tend to think about Big data that we can develop weak models and can forget the constraints/assumptions. 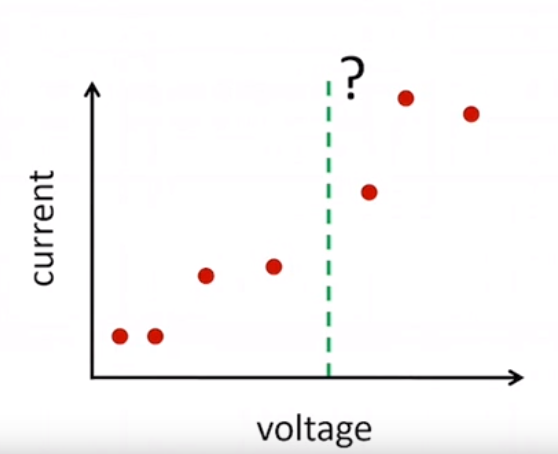 Without assumptions, how we can predict a current value for a new voltage value? 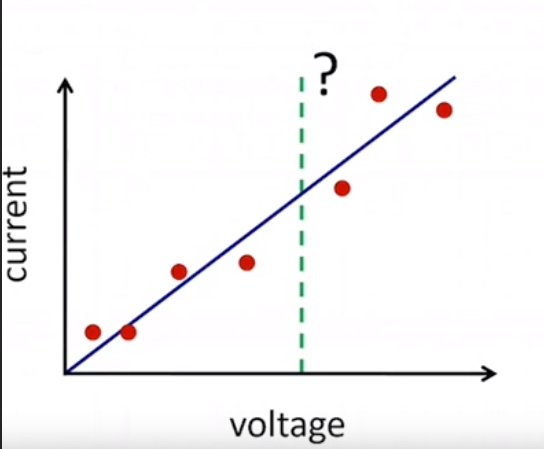 On the right side, we can take into consideration about V = IR and can be confident that the line is good predictor for future voltage values. This dataset is small in computational size but big in statistical size. The above data is computationally big, take a simple example of a black and white image of 10X10 pixel, all the combinations can yield combinations that might be more than the total number of atoms in the universe. Unless we make assumptions, it is very difficult to do computation with these big set of images. This above images data can be computationally very large but statistically very small. Instead of getting lost in the sea of algorithms/models/research papers, we should use model-based learning to use data and assumptions to derive ML algorithm. We should work mainly on defining our assumptions about the problem very clearly. Translate your assumptions into a model and that is the core of model-based learning. If our assumptions are sound/strong then we get much more information from the same amount of data. Can we develop a tool to do it automatically? Can this dream be true? 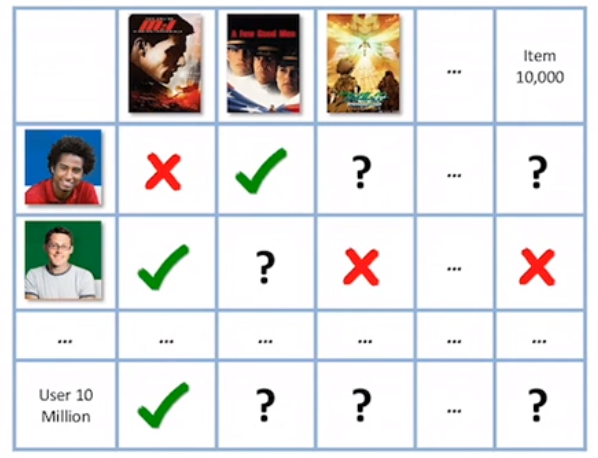 Predict the question marks – whether a user like or dislike those movie for which he has not given a answer. 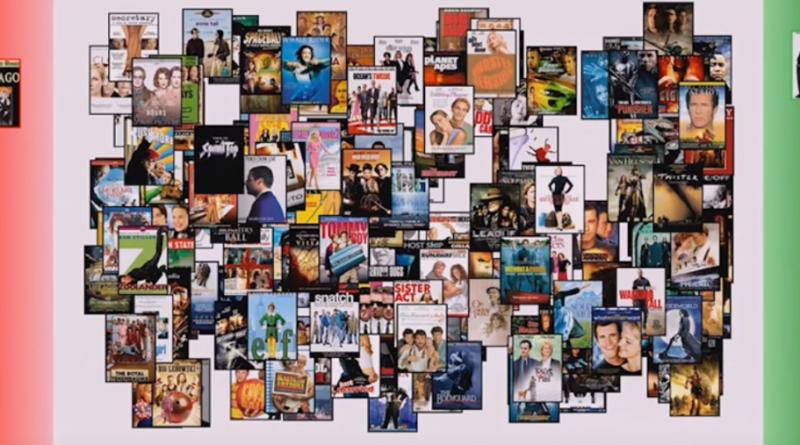 10ks of movies, 10Ms of users. Based on my like or dislike, ML is suggesting movies closer to green area that I can like for sure and closer to red area for movies that I may not like. It is learning my behavior and suggesting me titles based on the populations similar to me. Information (as per information theory by Shanon) is the surprise from data. Just like above movie ML algo suggest me movies closer to green area and I pick then there is a very less surprise in the data and suggestions don’t move big. But instead of liking the movie, if I dislike it, it is a big surprise for the algo and movies suggestions move big. 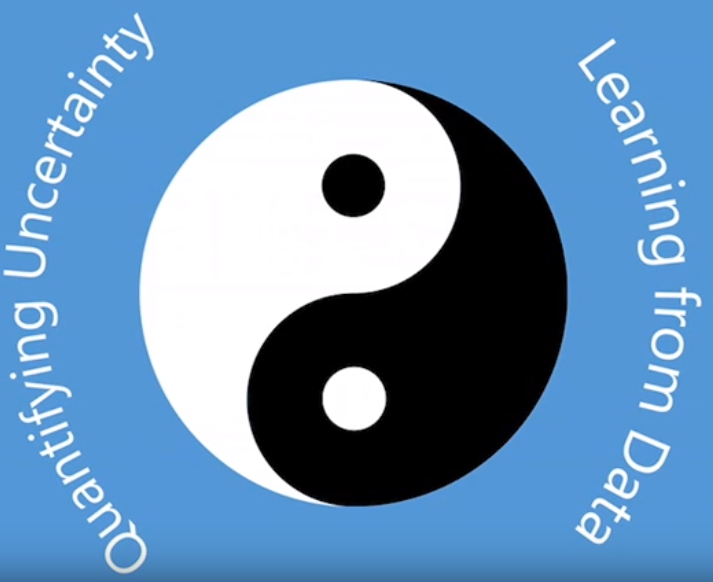 Uncertainty is an essential part of machine learning and it is a modern view of ML. Bayes theorem is at the core of it. It is one of the biggest opportunities but complex also. Personalized healthcare can be a phenomenon suggesting you personalized course of treatment because as an individual each one of us is unique. It is like machine can learn our movies preferences. This can happen by analyzing the info from other millions of people. Data is encrypted so it is only accessible to those who have keys but It can become vulnerable while being processed. So Microsoft has taken care of processing data in secure vault kind of infrastructure where data can be access only to people who have keys. It is secure by hardware and software. These random variables are driven by their respective probability distribution functions (PDFs) denoted as shaded squares.